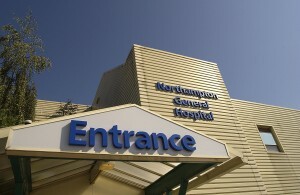 Maidenhead, UK – 26 November, 2014 – Content management leader SynApps Solutions has today announced that Northampton General Hospitalhas selected its VNA (Vendor Neutral Archive) solution to manage the repatriation of its PACS (Picture Archiving and Communication System) imaging library from National Programme for IT (NPfIT), systems. SynApps will migrate the Trust’s image archive from the existing National Programme Accenture Agfa PACS platform by early 2015 to the SynApps Vendor Neutral Archive in order to bring the images back under the control of the Trust. This archive will be the long-term archive for the Trust and simplify and de-risk the subsequent move to a new PACS provider. As the solution incorporates comprehensive XDS Repository/Registry cross-document sharing capabilities, clinicians will in the future be able to easily and safely share Patient Images, MRI and CT Scans etc. as well as other content, such as medical photography and reports with other healthcare organisations not just locally but potentially across the country. Apart from saving cost and boosting efficiency by the move, the Trust sees the porting in-house of its patient image library as the first step towards using the VNA archive as part of its local, digital EPR (Electronic Patient Record) system. The solution will be the backbone for providing patients with the ability to view their patient record in line with the recently published ‘Five Year Forward View’ NHS England plan that calls for more use of local systems to help achieve a full paperless NHS by 2018. “Our new SynApps on-site VNA has a zero-footprint viewer, which means clinicians (and ultimately patients) can look at images on any device, including tablets,” comments Christina Malcolmson, Deputy Director of ICT at Northampton. “At the moment that’s just PACS images – but we will grow it and include other images and documents, so we can have a full EPR over time,” she confirms. “We are delighted to be helping Northampton General Hospital improve the availability of working with images and improve patient care through our VNA,” notes SynApps Solutions’ Managing Director, Jim Whitelaw. 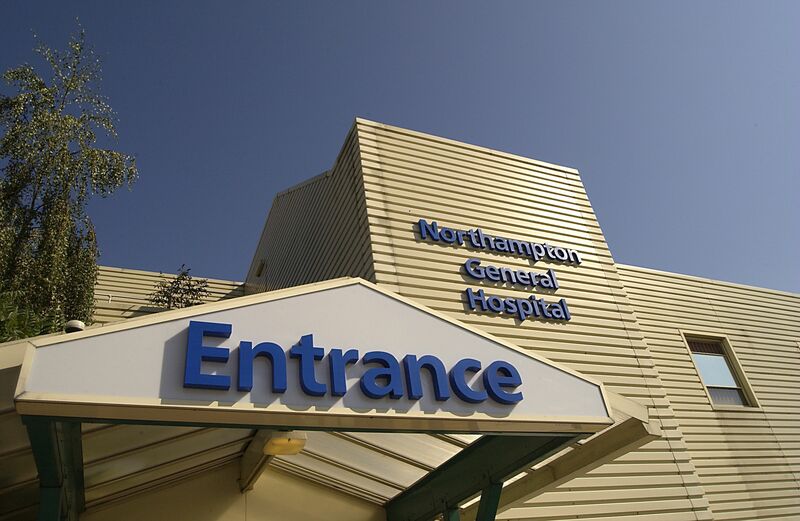 Northampton General Hospital NHS Trust provides general acute services for a population of 380,000 and hyper-acute stroke, vascular and renal services to 684,000 people living throughout whole of Northamptonshire. The trust is also an accredited cancer centre, providing services to a wider population of 880,000 who live in Northamptonshire and parts of Buckinghamshire. For one highly specialist urological treatment they serve an even wider catchment.